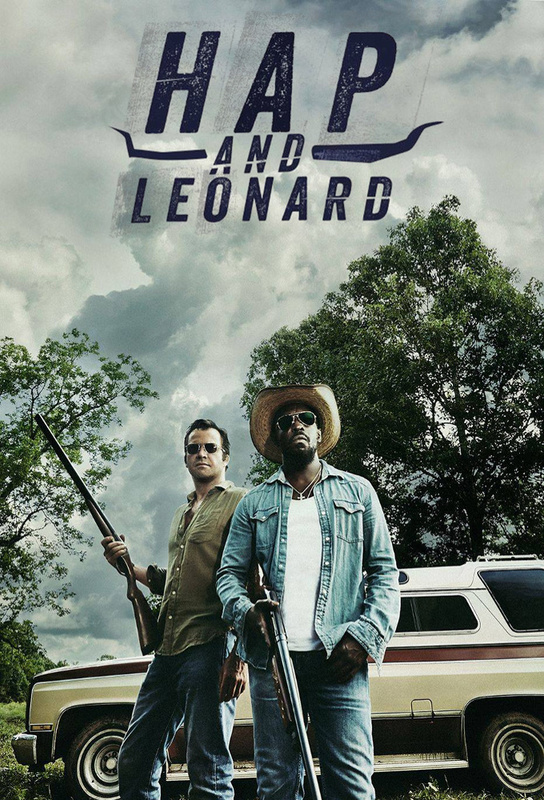 After lifelong best friends Hap and Leonard lose their jobs, a seductive figure from Haps past resurfaces with a shadowy plan to score some major cash. Meanwhile, a menacing pair descends upon the duo’s hometown. As they close in on the stolen money, Hap, Leonard and Trudy revisit their pasts. Loyalties are tested at Leonards house.